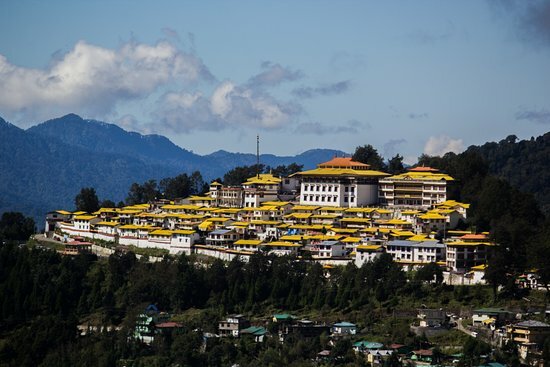 Neighbourhood Travel Desk: India’s largest monastery, Tawang Monastery is located in Tawang city of Arunachal Pradesh. The monastery is also known as Golden Namgey Lhatse which stands for celestial paradise in a clear night. Being on the peak of mountain, it offers majestic views of nature and snow-capped valleys. The library of monastery consist of valuable old scriptures, mainly Kangyur and Tengyur. The monastery is entered from the sloping spur, which has alpine vegetation.